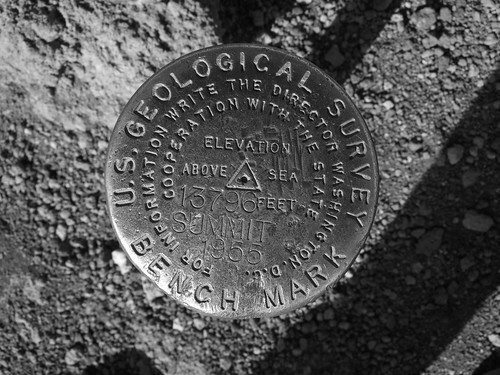 Bench Mark, originally uploaded by Eric Jeschke. Summit of Mauna Kea, Hawaii. hi Eric, you really have to climb 13796ft to take this one… thats what i called, photo hunting! it really is sharp for a pocket camera, my D70s couldnt match the sharpness, probably it had some focus problem that i hadnt notice before. Have you been up there? Then you know the spot! Even though it is only a 10 minute walk out from the road, it can take your breath away at that altitude. Sure would like to be up there! but i havent :(. maybe someday i’ll visit Mauna kea… someday!